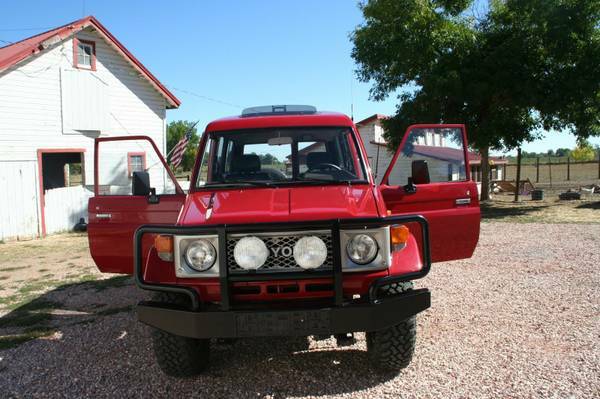 Showing Articles Posted In: "BJ75"
Toyota Land Cruiser for sale, found this rare Land Cruiser being offered for sale in Colorado, as shown here is 1989 Toyota Land Cruiser BJ75 imported from Poland is said in excellent condition inside and out, no mechanical issue with perfect body frame. 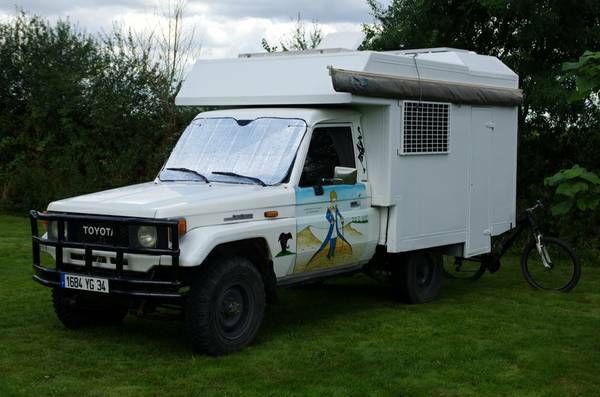 The truck has been driven about 96000 miles, it could be one perfect example of the classic Land Cruiser looking for new owner. You will not see often this model in the US.